Teasses Estate was restored in the mid 1990s and sits proudly in the lush landscape of the Kingdom of Fife. Teasses boasts exceptionally beautiful gardens, plentiful game and fishing and fertile organic farmland. The estate is home to many of Scotland’ s native wildlife such as the red squirrel, brown hare, roe deer, spotted woodpecker as well as many birds of prey. Teasses overlooks the Firth of Forth and at two hundred meters above sea level is one of the highest landmarks in the East Neuk of Fife providing unrivalled views South to the Pentlands, West to the Lomonds, East to the Coast and North to the Cairngorms. The gardens at Teasses boast a stunning collection of trees, shrubs and herbaceous perennials. The Morrison family have lovingly developed sixty acres of gardens and have reinstated the greenhouses. Each year new and interesting gardens and features are added to further enhance an attractive garden landscape. 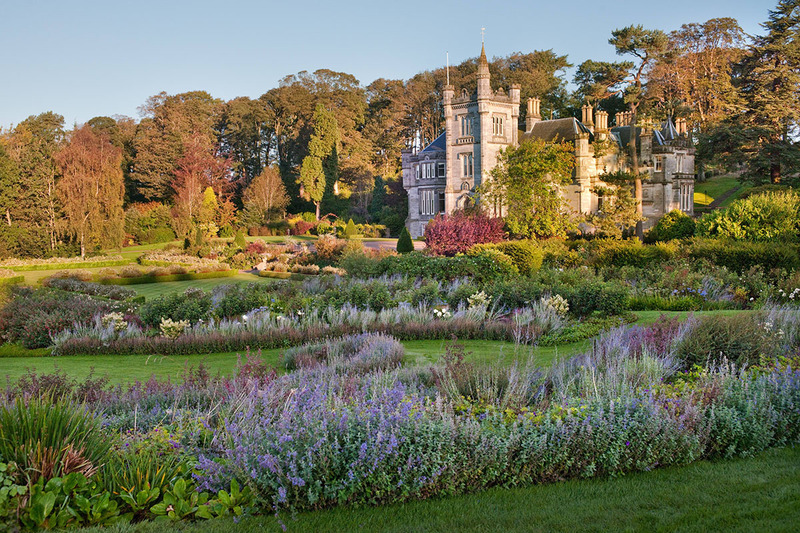 Visitors are welcome to meander through woodland walks, formal gardens and productive Walled Garden as part of a pre-arranged tour. As part of Scotland’s larder, Teasses can produce a wide variety of game and an abundance of Roe deer. The exclusive and secluded estate also offers great topography for exciting driven pheasant, partridge and duck. Teasses is an excellent location for the field sportsman. Also available on the estate is Clay Pigeon Shooting and Trout Fishing. Quality Roe buck stalking can be arranged for experienced and novice rifles alike. Farming at Teasses is focussed on sustainable, organic and sensitive principles to raise top quality livestock, crops and eggs. The careful management of arable land at Teasses enhances the natural diversity of wild flora and fauna on the estate as well as supporting the raising of healthy cattle and cereals. 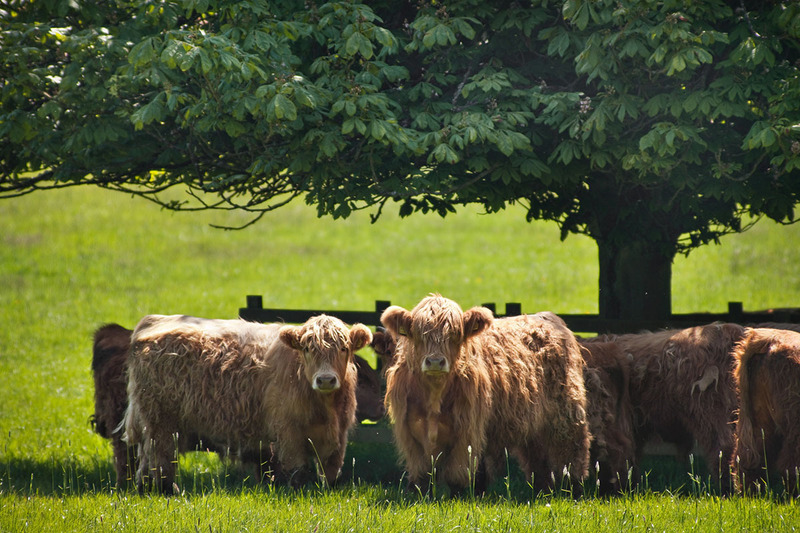 The estate farm assists in the maintenance of hedgerows and cover crops for ground nesting birds and mammals. Share in the country lifestyle enjoyed at Teasses by renting Hall Teasses Lodge. This rural retreat in peaceful surroundings can be used as a base to explore the East-Neuk of Fife and Saint Andrews, the home of Scottish golf. 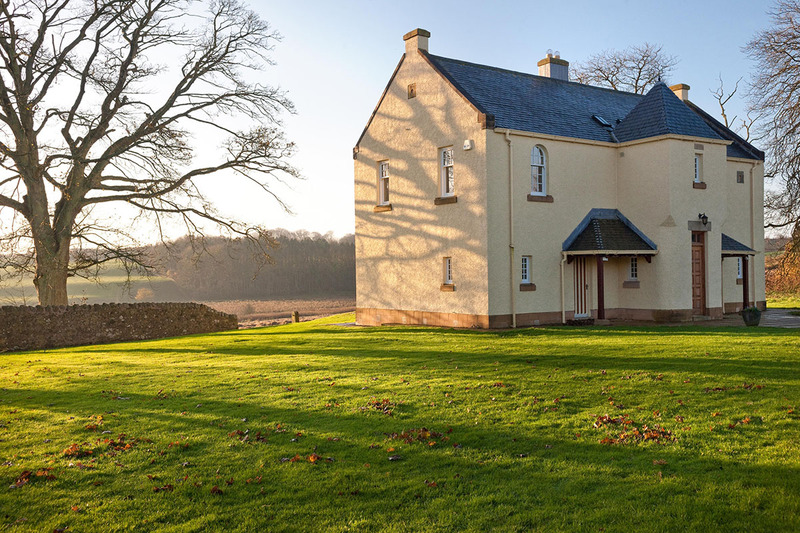 Alternatively book the Lodge as part of a sporting weekend and embrace the full flavour of a private estate, where you will have the option to enjoy a day fishing the loch or shooting clays under the guidance of our gamekeeping team.